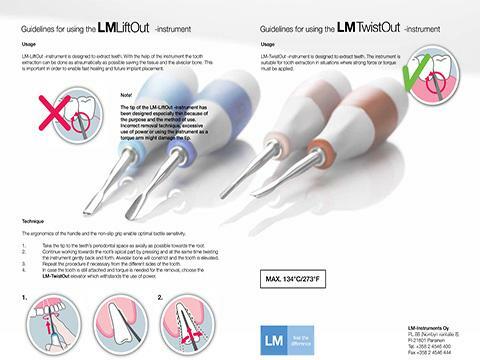 LM-TwistOut instruments are suitable for tooth extraction in situations where strong force or torque must be applied. 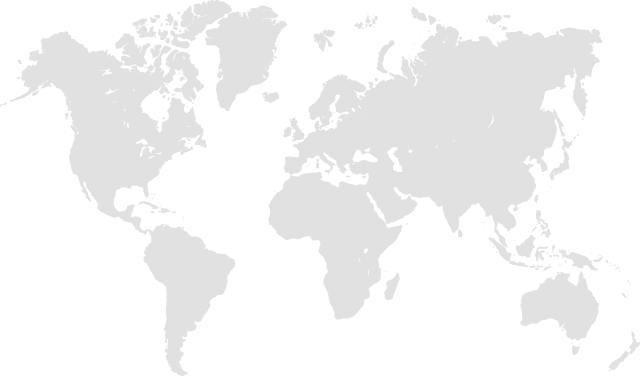 Instrument is available in different sizes and angulations. ”I came across this elevator at the Australian Dental Congress in Melbourne last year. 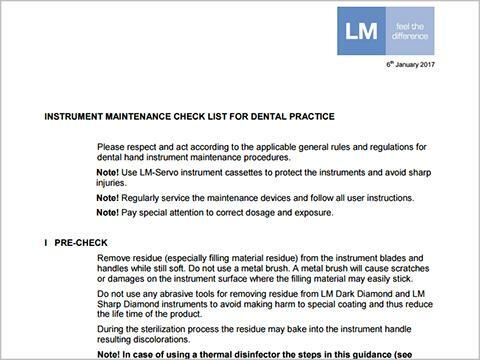 As we’re a rural practice and probably see a few more extractions than in a city area it’s a very handy tool. 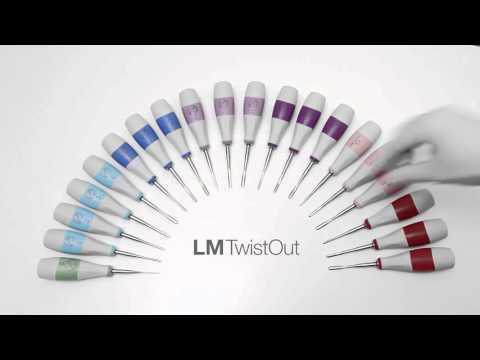 I find that luxators are often quite fine and if a little too much pressure is applied, they tend to bend or break. 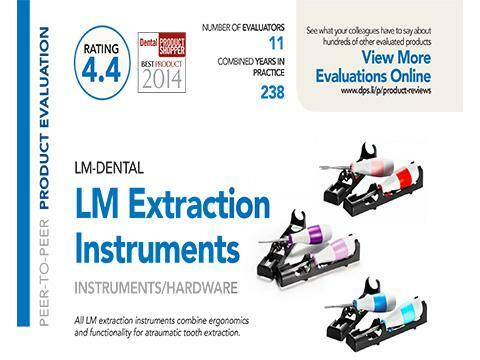 This elevator from LM-Instruments is specifically designed for torque applications.